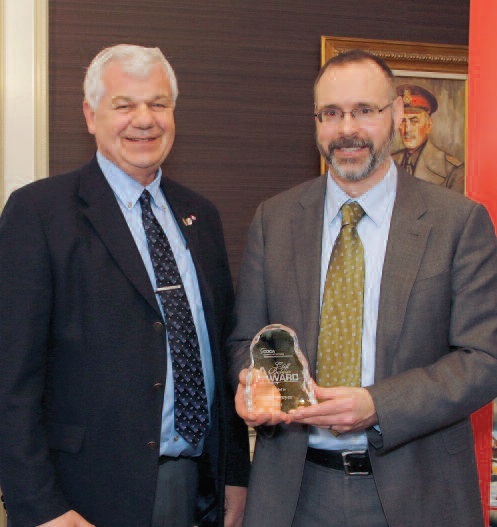 The Council of Ontario Construction Associations (COCA) recognized the contributions of industry leaders and associations at its annual general meeting in early March. Lawyer Ted Dreyer received the Cliff Bulmar Award, presented “to the individual who has displayed an outstanding contribution to furthering the relationship between the construction industry and the Ontario government,” a COCA statement said. The partner at Madorin Snyder LLP in Kitchener helped co-ordinate COCA’s response to Bruce Reynold’s Construction Lien Act review. COCA established a task force and Dreyer took on “the leadership role right out of the gate,” COCA said. 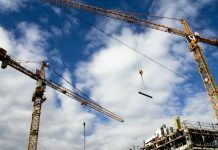 • Harold Lindstrom, general manager of the Construction Association of Thunder Bay, who represents COCA on Infrastructure Ontario’s Real Estate Stakeholder Committee and is chair of the COO Committee and COCA’s plans room committee. 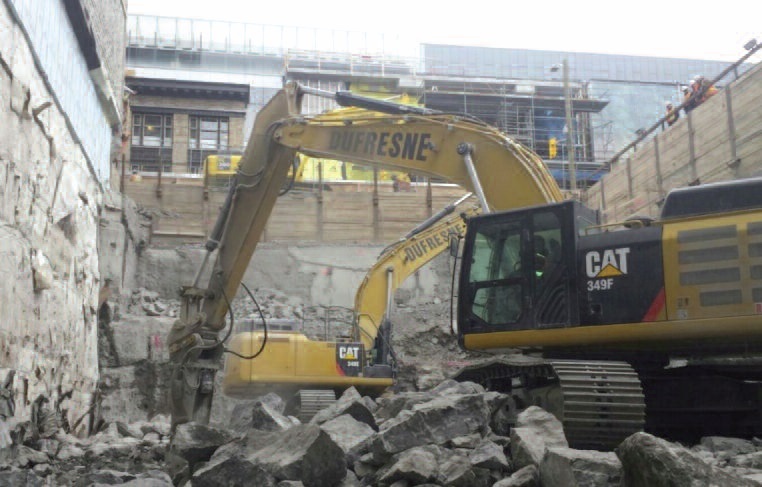 • Craig Moore, representing the Ontario Demolition Contractors Association on COCA’s board, also continues to serve on the association’s WSIB-OH&S Committee and the Construction Legislative Review Committee of the Provincial Labour-Management Health and Safety Committee. • Paul Gunning, who joined COCA recently, is a member of COCA’s WSIB-OH&S Committee. “He was also an active member of our College of Trades Task Force and our Construction Lien Act Review Task Force. In addition, Paul represents COCA as a member of the Construction Legislative Review Committee,” said COCA president Ian Cunningham. 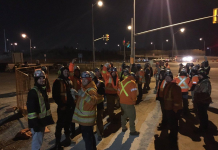 • Paul Seibel, president of ACL Steel, a member and past chair of the Grand Valley Construction Association and the current chair of the Ontario Division of the Canadian Institute of Steel Construction. “Paul was appointed by COCA to serve as the Ontario vice chair on the Board of Directors of the Canadian Construction Association in 2012 and he served in that capacity responsibly, thoughtfully and effectively for four years,” said COCA chair Gary van Bolderen. 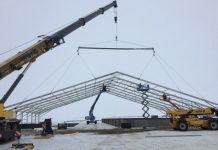 • Steve Dietrich and Jim Coates from the London District Construction Association, “who championed the cause of membership in our provincial construction federation around the board table at the LDCA,” van Bolderen said. • Don Gosen has served on the COCA Board of Directors for many years, including three years as its chair. “During his time as COCA’s ‘top dog’ Don made sure all voices were heard around COCA’s diverse board table in order for true consensus to emerge,” van Bolderen said. “Don’s intelligence and his polite approach serve as a model to bring out the best in us. Although he recently sold his electrical contracting business to four former employees, Don continues to work on a number of projects for Gosen Electric. In addition, he keeps himself busy with an ever expanding teaching role at Conestoga College, looking after his own portfolio of properties and serving on the Board of Governors of the Ontario College of Trades where he represents small non-union construction employers.” COCA also recognized the fortieth anniversary of two of its member associations, the Ontario Painting Contractors Association (OPCA) and the Reinforcing Steel Institute of Canada.